Hey kids! Get this Disney Princesses coloring book page for your collection. Make it more beautiful! Press print and get your paint, crayons or colored pencils and color the picture! Coloring various pictures have many benefits for your children. They learn all about the colors they are using and mixing them into new combinations. Coloring is also a pleasant way to relax and get creative. 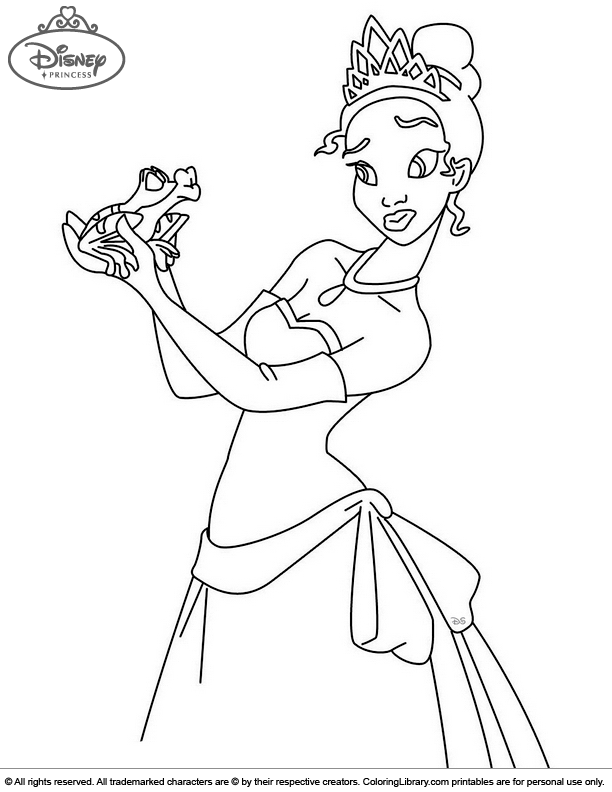 Get more Disney Princesses coloring book pages in the Library.